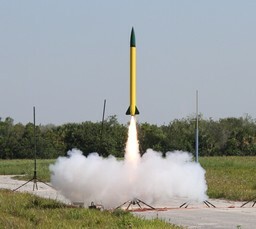 Monthly launch at the Spaceport Rocketry Ranch under NAR rules. 15k waiver but ask that you keep 'em under 13.5k as a buffer zone. Primary Launch site - big open field and further away from canal/swamp!